A first kiss can reveal a lot about the connection between two people, which is why it’s easy to create unneeded pressure and build the situation up in your head. A great first kiss can lead to an intense connection or possible relationship, whereas a bad first kiss tends to make the spark fizzle on the spot. When you really like a guy, you get nervous for all sorts of reasons, which can sometimes show in uncomfortable ways. Relax, be confident and give him the proper signals if you want to kiss a guy for the first time. A first kiss can speak volumes about your compatibility with a guy. 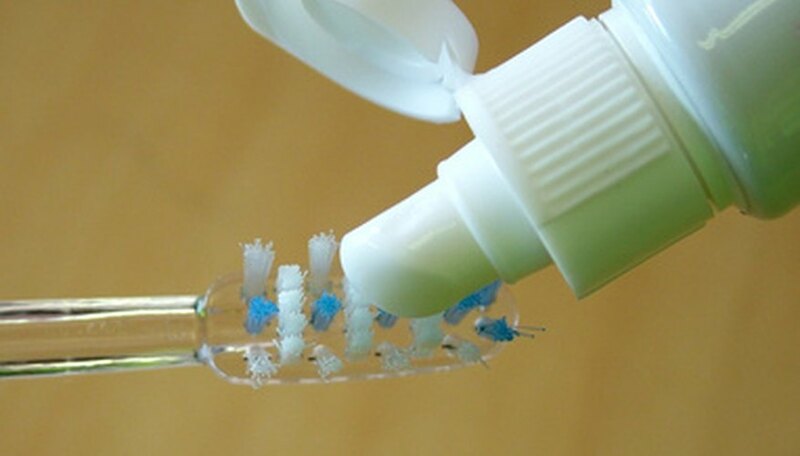 Give yourself a dentist-style teeth-cleaning at home. Floss, brush your teeth and tongue and use a tooth cleaning machine if you have one. A thorough dental cleaning will ensure that your breath is not a worry when it’s time to go in for a kiss. Get all of those hard to reach places with your toothbrush or tooth cleaning machine, use an antiseptic mouthwash and take a breath mint pill that works from your digestive system. You can also keep a breath mint or breath spray handy, just in case. Avoid pungent foods if you’re having dinner before your date. 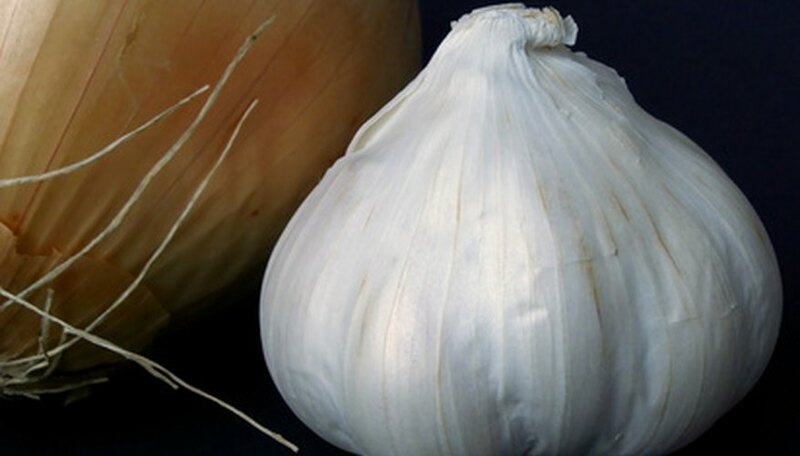 Garlic and onions are a major no-no if you intend to feel comfortable during your first kiss. Choose something mild to eat so that you won’t have to worry about an overpowering food odor coming out of your mouth when you lean in to get close. Give signs that you want him to kiss you. Proper body language can indicate what you want without your having to say it. Position yourself close to him, with your body facing him. Find excuses to laugh at his jokes and touch him on the arm or hand. You can also touch your hair, lick your lips and lean toward him to show him you are interested in a first kiss. Relax. Stressing about your first kiss will probably make you tense up your mouth or show other signs of nervousness, such as rambling or sweating. Take a minute in the ladies' room if you need to keep your cool or get a hold of yourself. Wait for the right moment. Do not lean in to plant a wet one on him while he is in the middle of speaking, eating, drinking or laughing. If he is distracted, looking elsewhere and not really present in the moment, that is also not the right time. Look for an opportunity when the two of you are close, maintaining eye contact and have no words left to say. Let him come to you if possible. Most guys will pick up on the signal that it’s okay to lean in for a kiss. Even if you don’t ace your first kiss with a guy, if you had a fantastic time together, he will probably look past it and call you back, anyway. Southern, Sophie. "How to Kiss a Guy for the First Time." Dating Tips - Match.com, https://datingtips.match.com/kiss-guy-first-time-7739730.html. Accessed 18 April 2019.